When you’re ready for the next level of mermaid monofin power, look no further than our Advanced Monofin Pro (AMP) for adults! 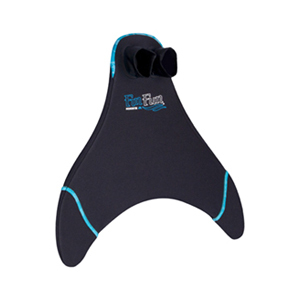 Have you longed to swim faster, have more control in the water, and still enjoy the same features you’ve come to expect of Fin Fun Monofins? Your mermaid moment has arrived! 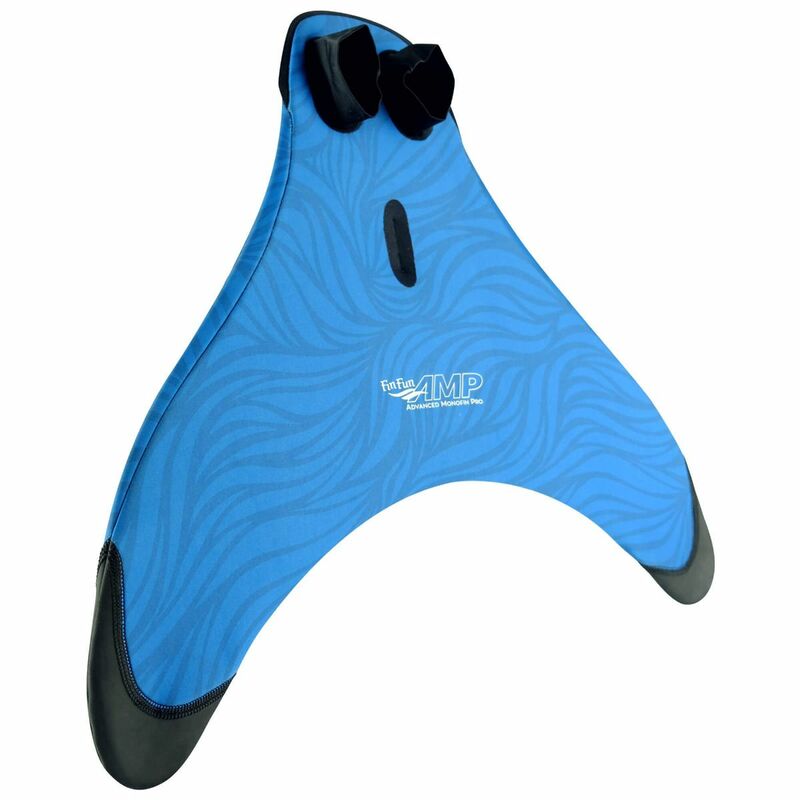 Our patented Advanced Monofin Pro for adults is all of these things, and more! 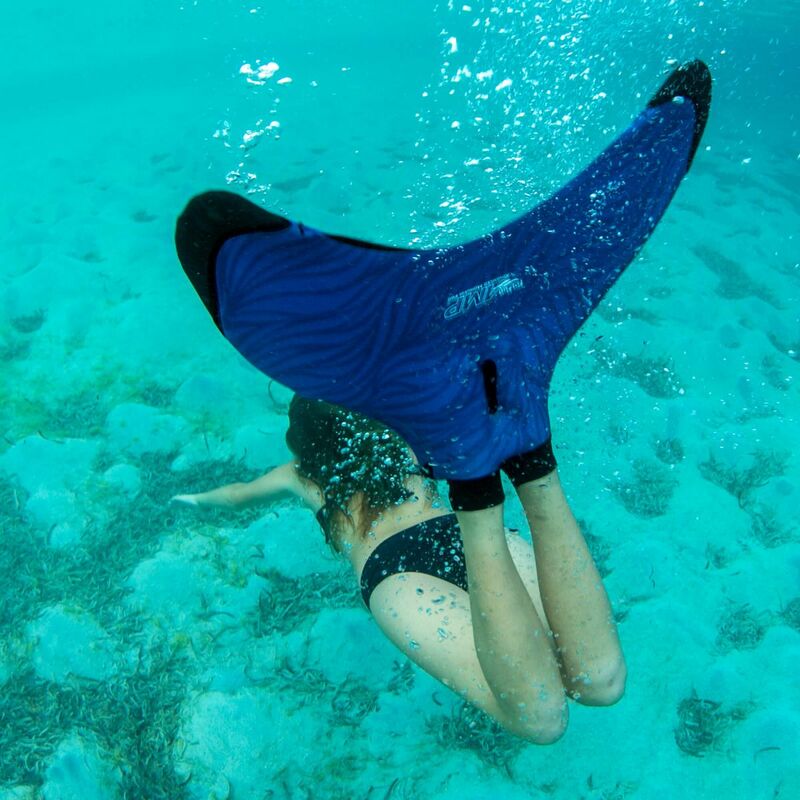 You’ll find the same soft ankle cuffs and dive-grade neoprene cover (in a stylish ocean wave design), with upgraded features like interior foot pads, an extra-rigid insert, and reinforced tips made of rubberized material to help preserve the longevity of your monofin. A center seam holds feet securely in place—which means feet won’t pull away from the bottom during your next power swim! 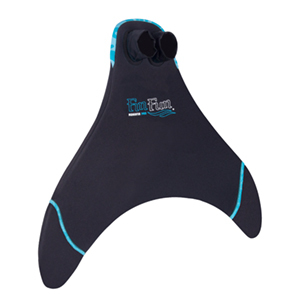 Fin Fun’s AMP provides faster propulsion, added control and extra comfort for those ready to level up their mermaiding motion.